In addition to our “Comprehensive” Service Level, we also offer some of our services in a “Do-It-Yourself” service level that has a lower annual fee and no minimum. Basic services include asset allocation design and portfolio management using Schwab’s Institutional Intelligent Portfolios, an automated investment management platform. Some additional services are available for an additional charge. There are two ways to transfer your account to a Schwab Institutional Intelligent Portfolios with Marotta Wealth Management. Both require that you open an account using the online account open. If you are not yet a Marotta Do-It-Yourself client, you should follow the instructions here to open a Schwab Institutional Intelligent Portfolios account. If you are already a client, make sure you have an account that is qualified to receive the transfer. For a transfer to be successful, the titling of the account you want to transfer should match the account that will receive the funds. So if you are transferring an brokerage account owned by Jane and John Smith via Tenants by the Entirety, then the recipient account should be a brokerage account owned by Jane and John Smith via Tenants by the Entirety. If the account titling does not match, the transfer may fail to process. If you already have a matching account open that you would like to consolidate your transfer into, you can also use that existing account to receive the funds. 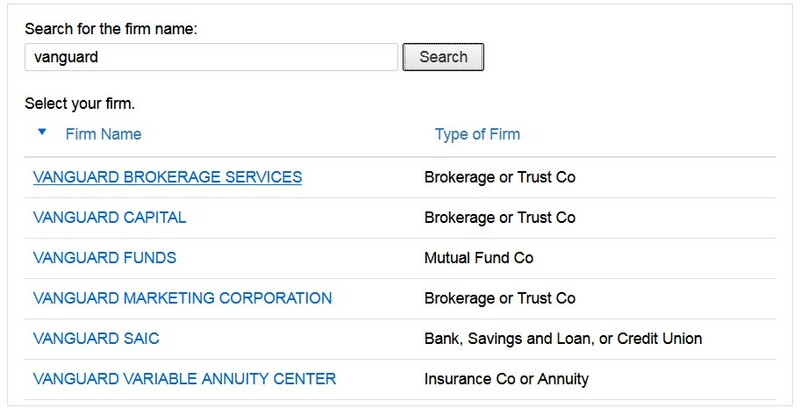 Otherwise, you can login to InstitutionalIntelligent.Schwab.com to open a new account. Once on, select “Add an Account” in the menu on the left to go through the new account process again. The online transfer process is very quick and easy, but in order to complete it, you will need an account statement from the account you with to transfer from the last 90 days. Now is a good time for you to go download one from your old custodian’s website. 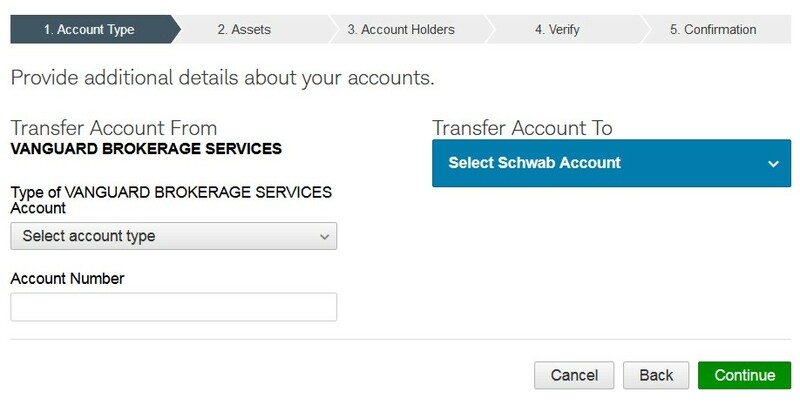 After your receiving account is open and you have downloaded a recent statement, login to Schwab Alliance at https://www.schwab.com, hover over the “Accounts” tab at the top and then click on “Account Transfer” in the menu that comes up. 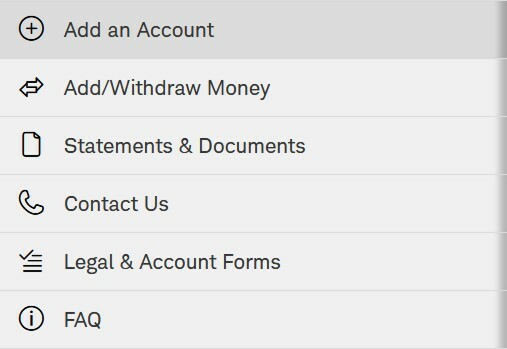 On the next page, you will need to enter your account number and select the account type from the drop down menu. You will also have to select the Schwab account that you would like the funds to transfer into. Click continue. Then, on the next several pages, read the prompts and answer the questions. You will likely want to select “Transfer the Entire Account,” double check that the account titling matches, and then consent to the eSignature disclosures. After clicking “Submit Transfer,” you will receive a confirmation number from Schwab and asked to attach an account statement from the last 90 days. 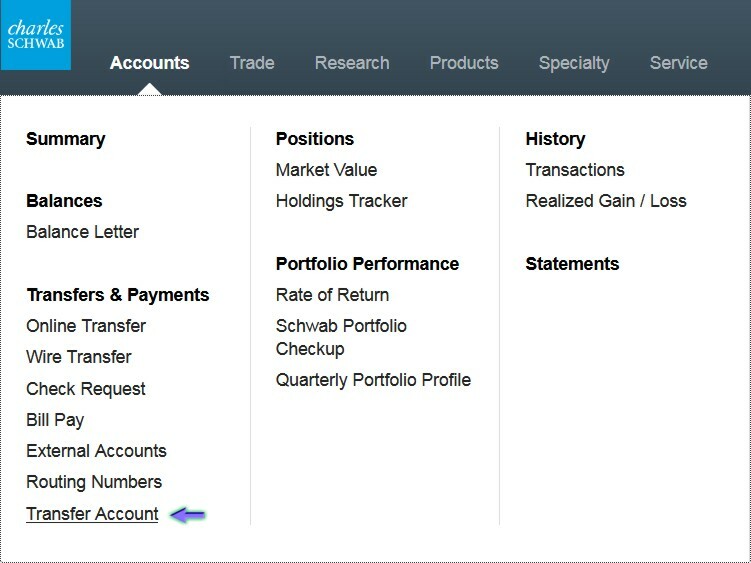 Any time you transfer into a Schwab Institutional Intelligent Portfolio account, the algorithm will sell what you have transferred and buy according to the target asset allocation set on the account. 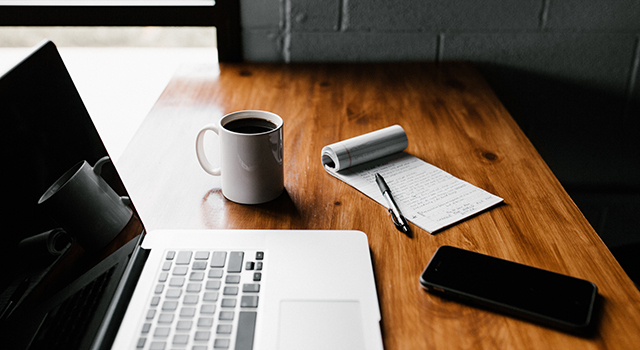 If the account you are transferring is a taxable brokerage account, the sale of securities may result in realizing capital gains and capital gains tax being owed. You should understand the impact on your taxes before transferring a taxable brokerage account. You can log back on periodically to check the status of the transfer and if you ever have any concerns about if you did the process correctly, you can easily call Schwab Alliance at 800-515-2157 or message them via the message center.